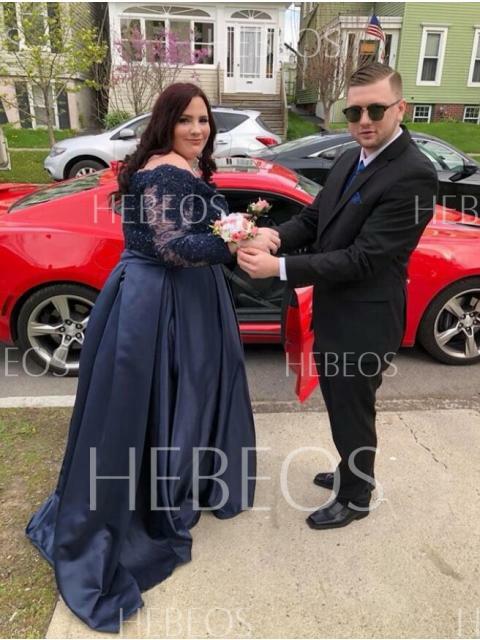 The dress was stunning. 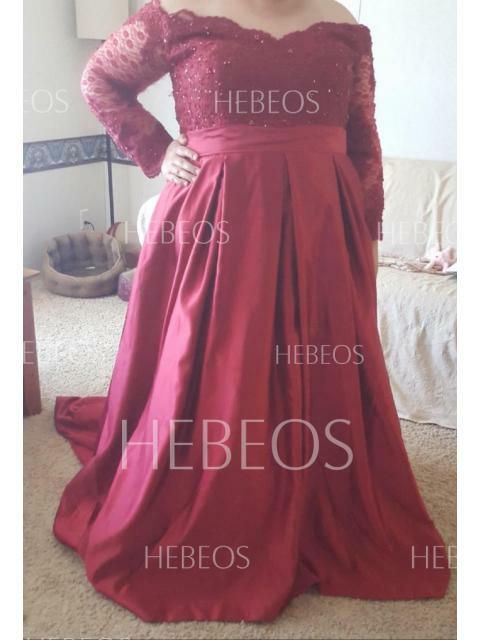 I was a bit apprehensive about buying a dress from an online store, but I was really impressed with the results. 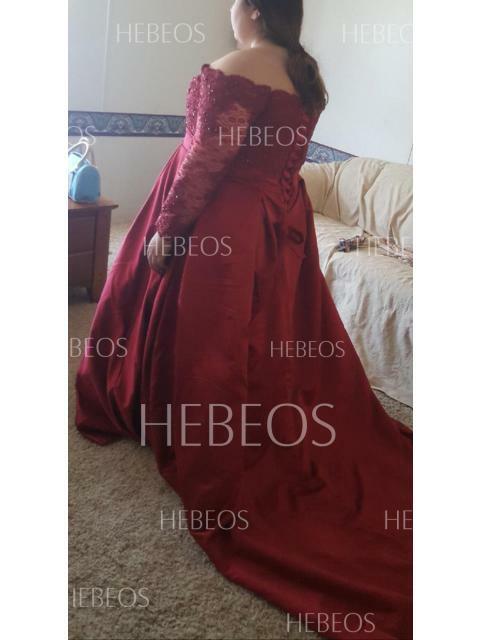 The dress was exactly as shown in the picture. The material and measurements were accurate as well. Thank you so much! I loved this dress. It was so high quality and comfortable. The only issues I had was that the shipping was about 5 days late and the sleeves were just a little tight, but not uncomfortably. Was really nervous about ordering from online online but I took my chances and did it anyways. Was absolutely blown away with how beautiful it was. Only complaint was that the sleeves were much too big and the train was extremely long but you could always get it tailored. Unfortunately I didn’t have time to get it tailored. Definitely order the dress way ahead of time because it does take a while to be delivered. I got so many compliments and overall I loved the dress!!! it’s exactly like the photo!!! 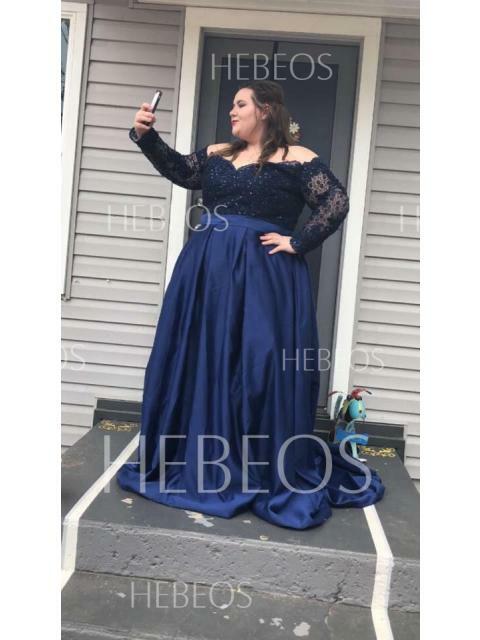 i wore it for homecoming court and i got comments left and right, absolutely love this website because rite cheap and affordable but still great quality!!! Customized size, wonderful fit and speedy delivery. Very happy with this dress!! Will be back again. 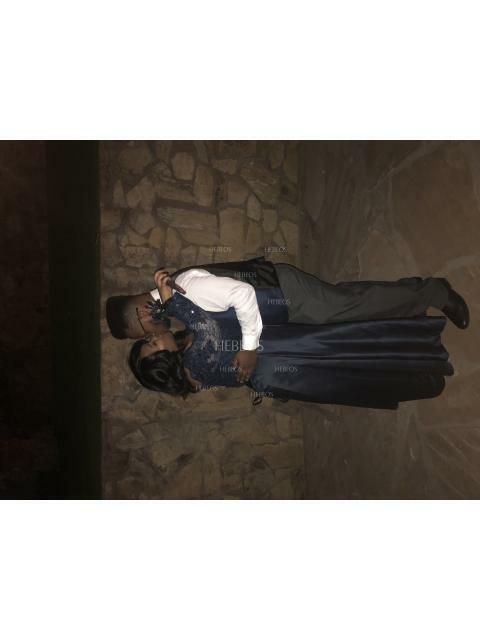 Thanks for making prom the most memorable night!! 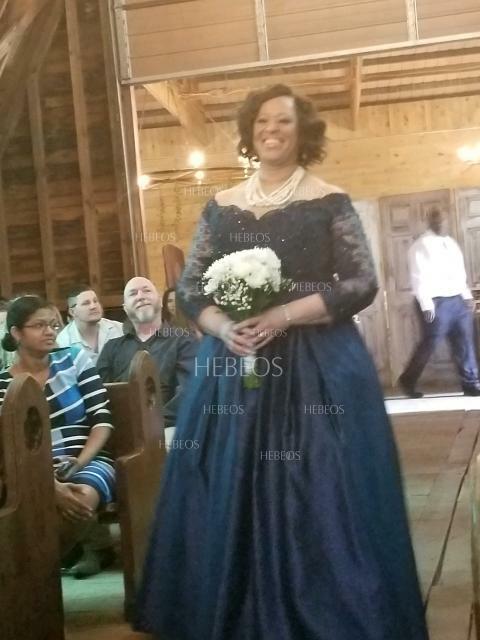 The dress was beautiful!! It was very flattering! 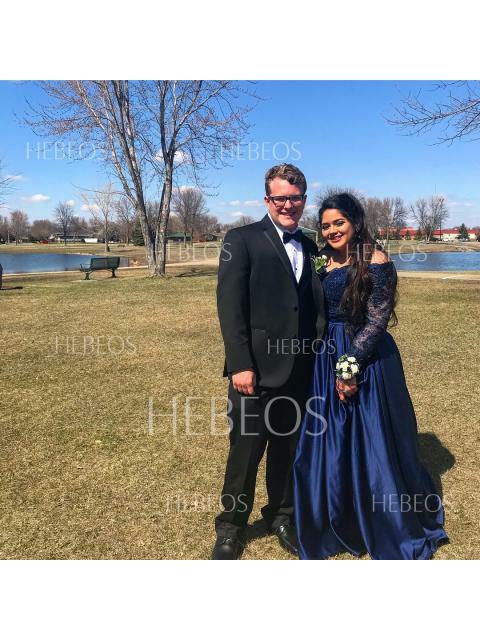 Absolutely loved my prom dress, and so did my boyfriend! Thanks! 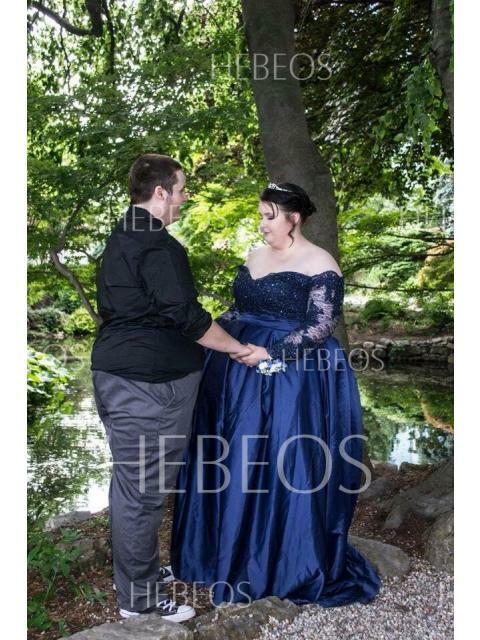 I love this dress, it was super comfortable, it fit me perfectly and I felt beautiful! 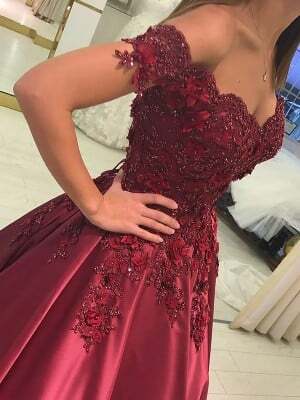 The only thing is that it will take between 3-4 weeks for the dress to arrive, but the wait is worth it! 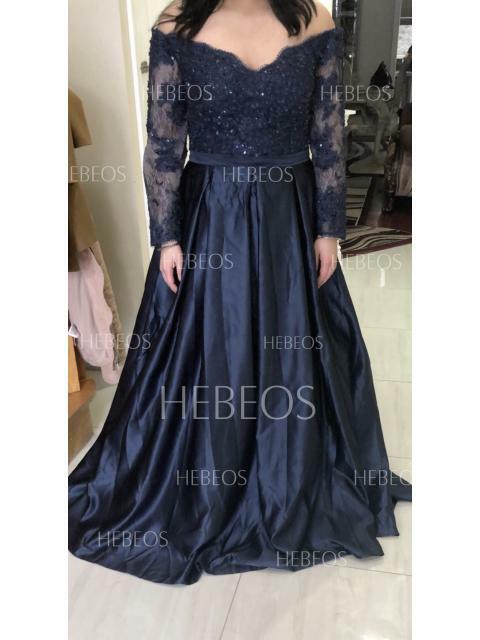 The dress is made of high quality materials. The back is a lace up corset and not a zipper, so it is easier to adjust. 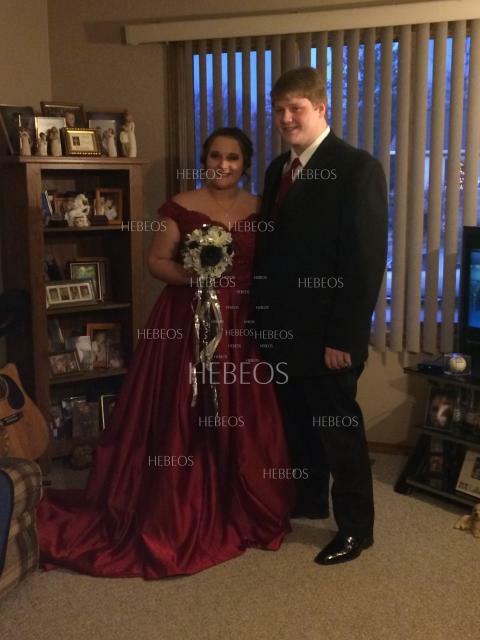 The dress has custom measurements and fits perfect. We ordered burgundy but it is more of a red, but that's okay. 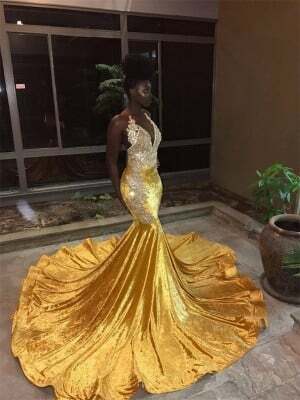 The dress is really long and so is the train in the back, but it can be altered. Overall, the dress is great! 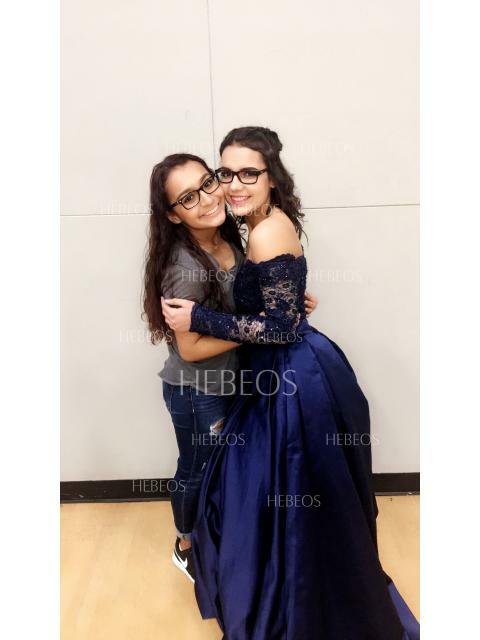 My daughter asked to use your site to not get one but two dressers for the dances she attended. Due to how reasonable the dresses were priced, I agreed. I want to say that was a wonderful decision on my part. 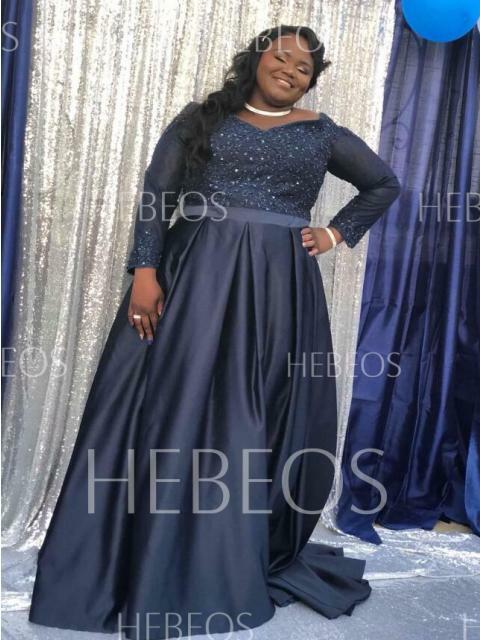 She gave custom sizing to you and everything was carried out that she wanted! Thank you making these two dresses amazing dresses that she loved. 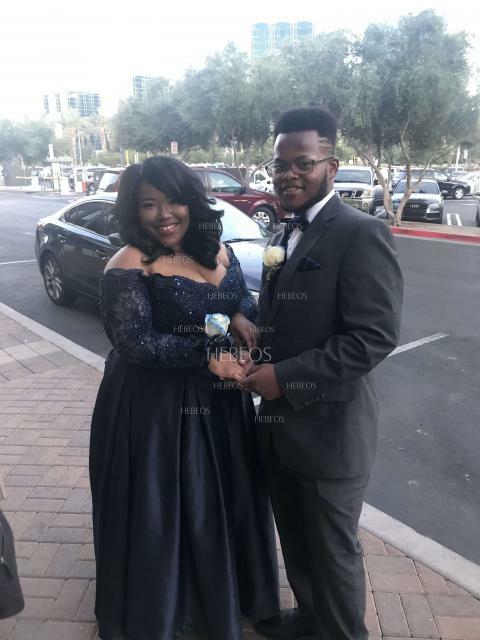 She only had to tweak the lace arms on one dress due to the fabric being tight on her arms but she was still not disappointed by any means! I will be using Hebeos more in the future! 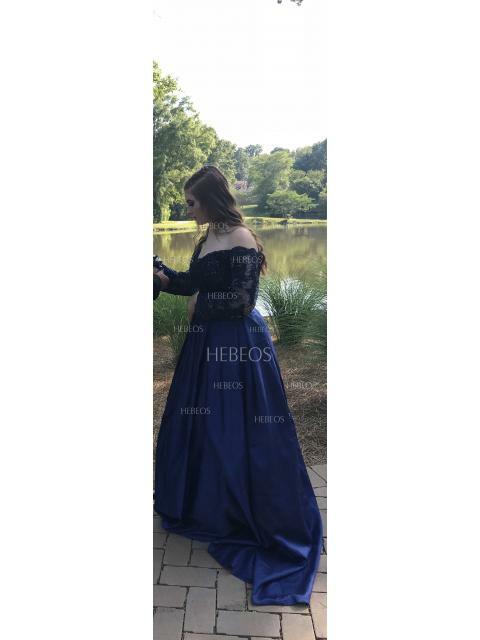 I was honestly so scared due to time and money and ordering online for my prom.. but HEBEOS literally saved my life! 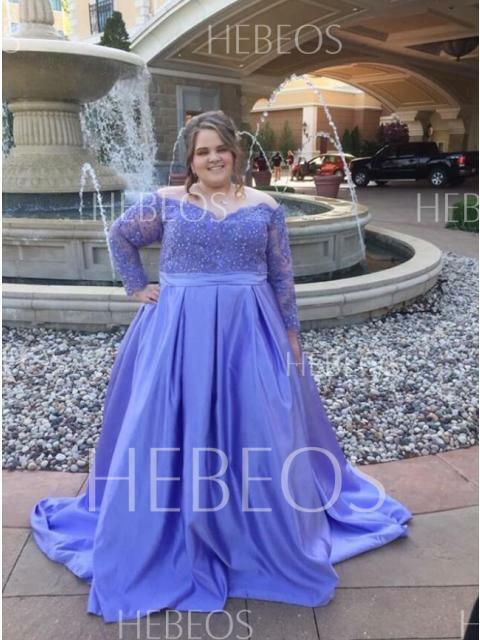 They were so helpful every step of the way and gave me the best experience/ prom dress ever! I can’t wait to order for my wedding lol! 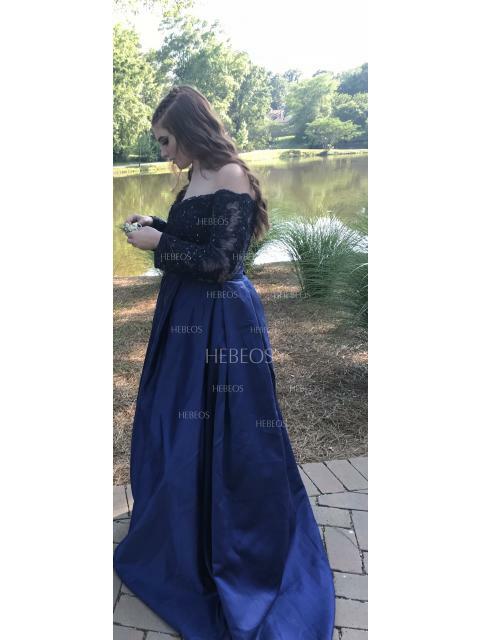 Wore this dress last weekend for prom and it was great. The end of the sleeve was a little big and it was a little too long but besides that it was great. 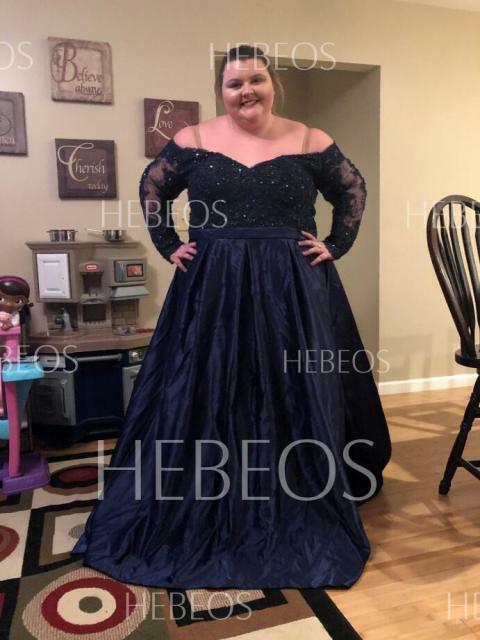 I have always felt sketchy about ordering dresses from online just because there are so many things that can go wrong. 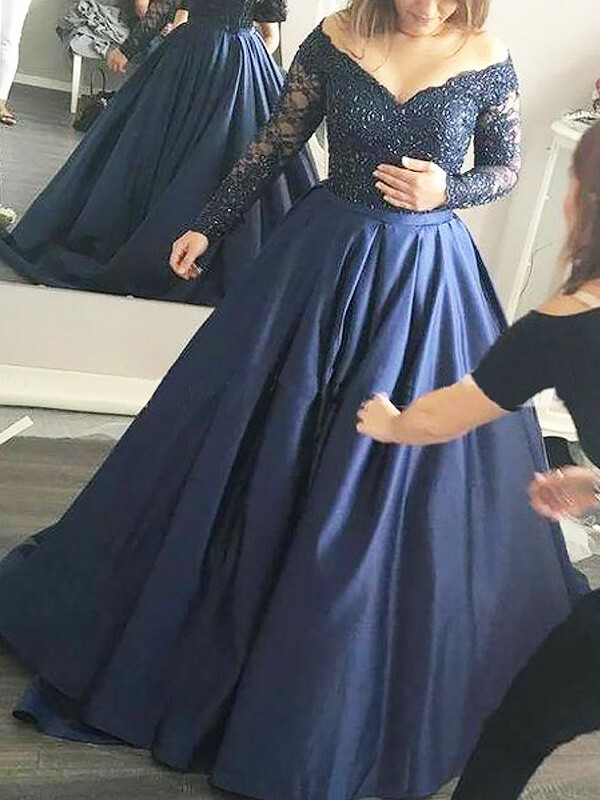 I made sure I looked into every possible review of this dress,I checked measurements, I zoomed in on the dress, let a few days pass to see if I'd still like it and then I finally placed the order about mid April. 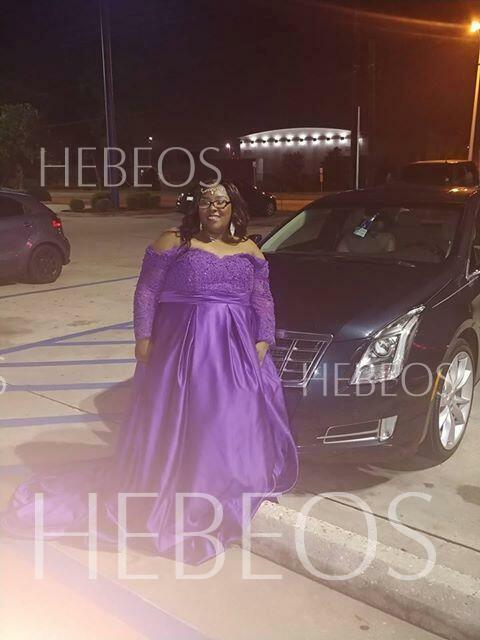 Hebeos was great! They made sure to keep me posted throughout the tailoring and shipping process. 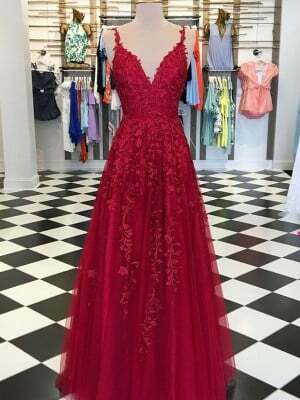 I received received updates via email and it just assured me that my dress was in good hands and that I had little to worry about. 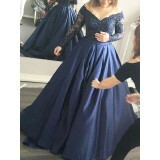 I just received my dress today, so it took about 3 weeks which isn't bad. I'm so impressed with the quality of the dress. The material is thick and strong and durable. 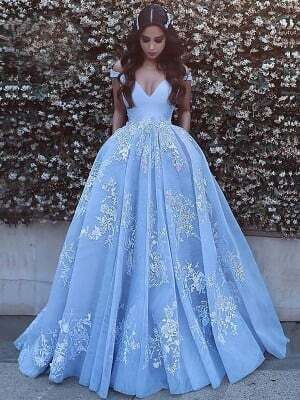 The dress is absolutely beautiful! I ordered a size 18 and it fits perfectly. It looks exactly like in the picture. The front has the perfect amount of sparkle, it's very elegant and classy. The back is a lace up, which is convenient since one can adjust it accordingly. The only thing I would improve is the lace for the lace up in the back. The lace isn't long enough. I didn't have enough lace to lace up the top of my dress, but I was able to find an easy solution. 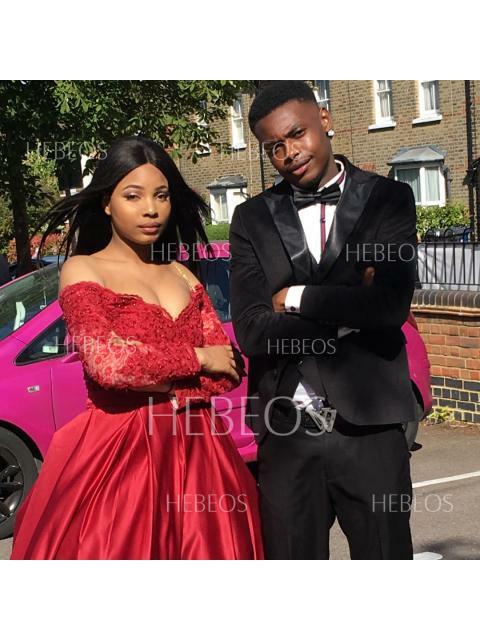 Overall, this is a great website to get any dress from. I'm very pleased w my dress! 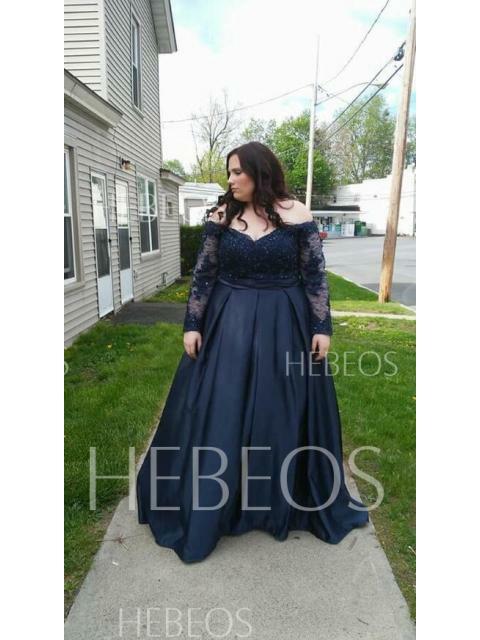 If you're considering buying this dress, BUY IT! Just order it a few weeks in advance and leave it to hebeos to take care of you and they definitely will. ordered my dress a month ago and it came in yesterday, it's too long and loose. So I've got to go get it altered and prom is next weekend. But it is really pretty and I'm satisfied with that. 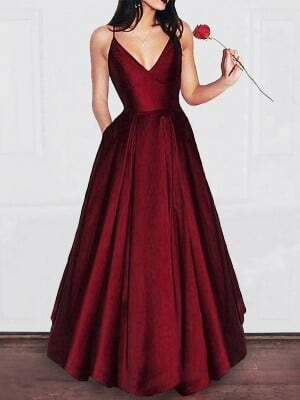 I ordered this dress in burgundy in the standard size 26(I’m usually a 24W in gowns) and it is absolutely stunning! 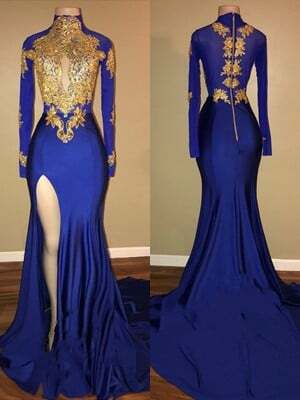 (I will try to add a photo at a later date) Very well made and the beading details are beautiful. I only wish that I had given measurements for my arms; I have pretty thick upper arms, and the sleeves are tight, but still fit. 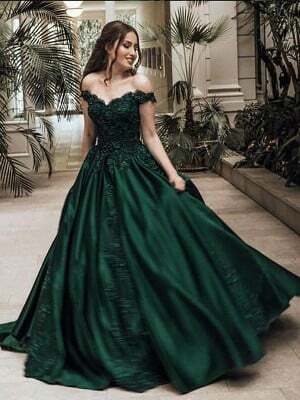 I’m so excited to sing in this dress for my recital! 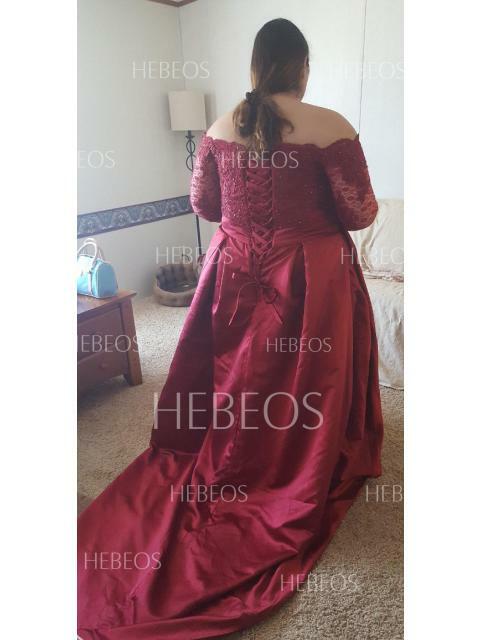 I will be purchasing all of my “Opera dresses” from Hebeos! Wonderful quality for a great price!